Uncork’d Entertainment Archives - Horror News Network - The Horror News You Need! Uncork’d Entertainment is going to be releasing Zack Ward’s Restoration May 3. For complete info on the upcoming film, you can view the press release below. 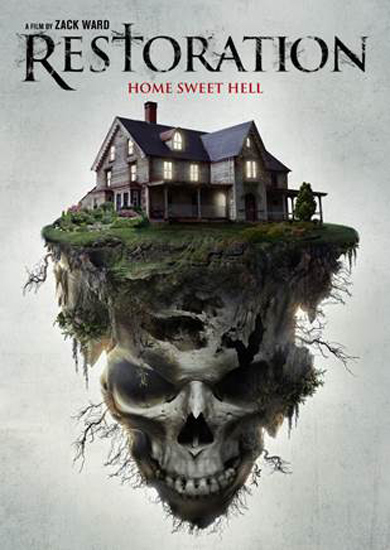 Experience a haunting May 3 when director Zack Ward’s Restoration premieres On Demand from Uncork’d Entertainment.